This message was nothing more than fantasy when I was a kid. But with the benefit of hindsight, my perspective changed. After having lived an exceptionally difficult and painful life for almost half a century… and finding late in life (unfortunately) the incredible power I’ve unknowingly had at my disposal that remained untapped for many of those years… this message has taken on an entirely different meaning. We really ARE creating our external world… whether you realize it or not. 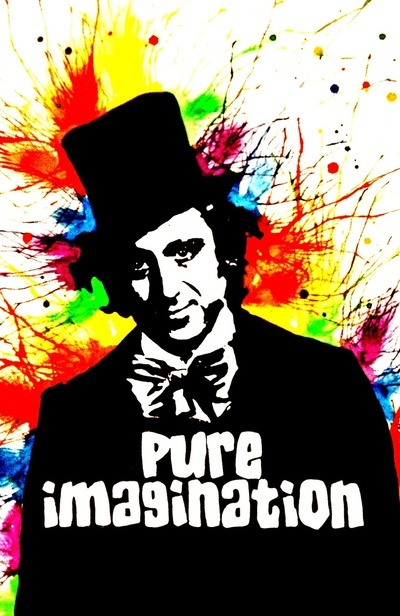 Come and join me in MY world created by pure imagination.